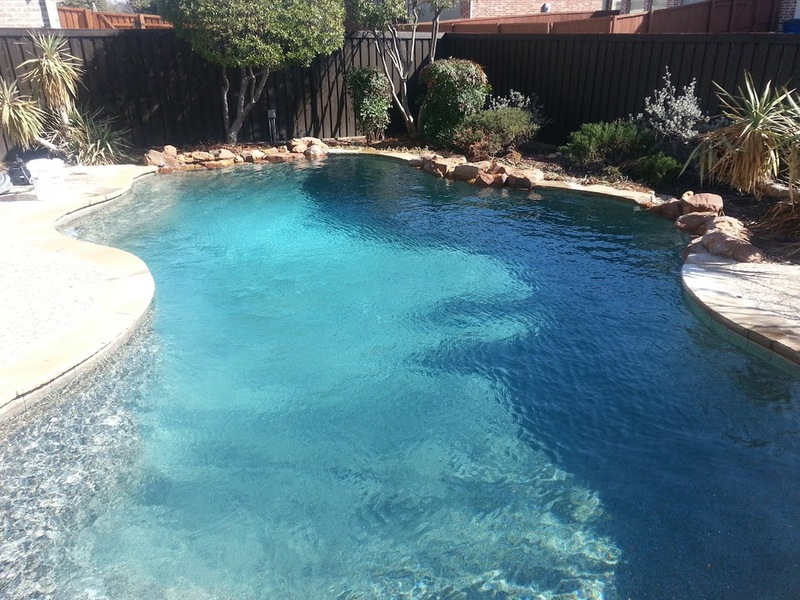 Elite Swimming Pool & Spa Service also provides clients with a seasonal maintenance package, which includes filter, heater, and chlorinator service, valve lubrication, and pool sweep tune-up. We clean your pool once per week. Our cleaning includes vacuuming or power vacuuming the bottom, skimming the top, emptying out the pump & skimmer baskets, emptying the pool sweep bag, brushing the walls and adding chemicals/ balancing out the water chemistry (most important step) each week. The best way to deal with discolored plaster is an acid treatment. It is less expensive than re-plastering the entire pool. We wash/power wash all of the plaster with a mixture of water and muriatic acid. 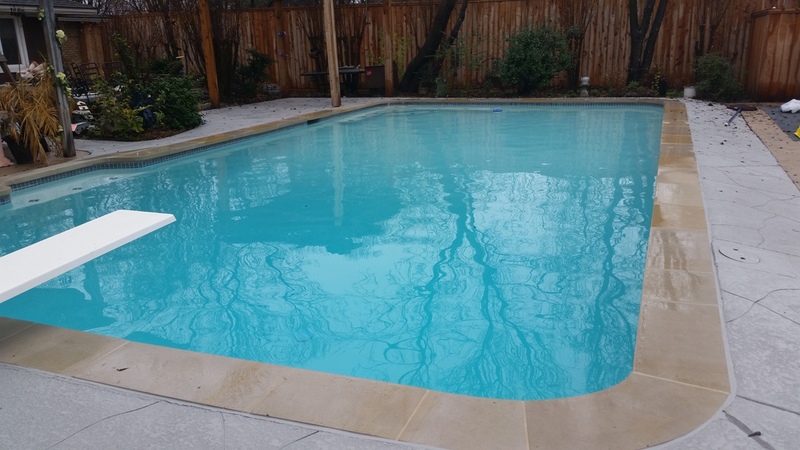 This process eliminates the tough stains and yellowing of the pool. This job requires disassembling the filter and rinsing down all the dirty grids or cartridges inside of the filter. 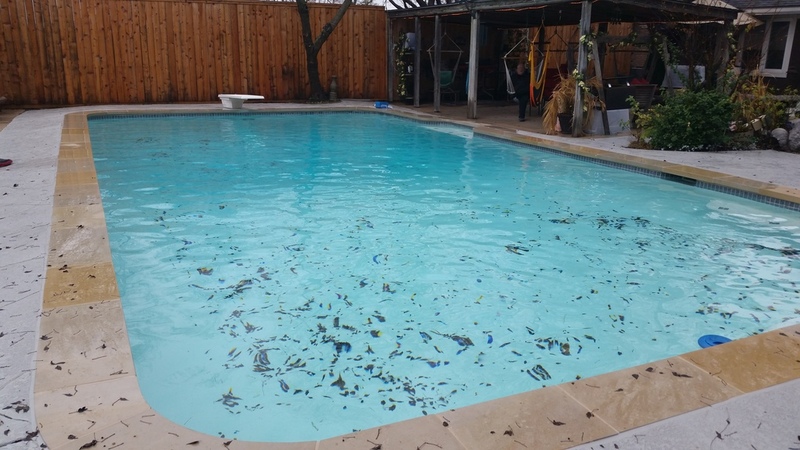 We then check every grid/cartridge carefully to make sure there are no cracks in them and no debris or blowback is being returned to your pool. Typically, internal filtration parts should be replaced about every 3 years to maximize the water circulation in the pool. It can take between two days and two weeks to remove the algae, depending on the type and extent of the algae infestation. 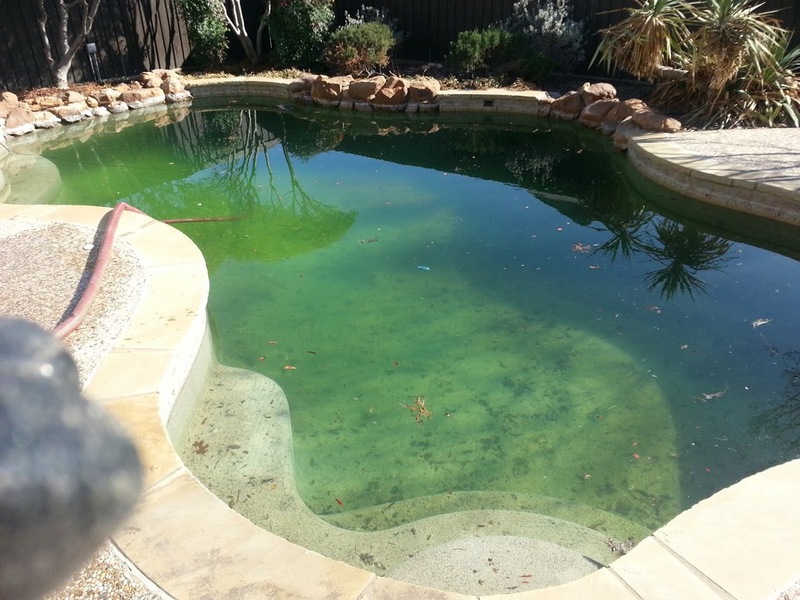 We shock your pool with high levels of chlorine and algaecides to kill the algae in your pool, and vacuum the dead algae to leave your pool clean, safe and free of algae. Your pool equipment requires annual maintenance to insure that it stays in top condition at all times. Avoid untimely equipment failure with our seasonal maintenance package. Along with regular visits from Elite Swimming Pool and Spa Service, pool owners should be on guard for common problems that may appear. For example, owners should immediately investigate if they hear any unusual noises. Pumps should be updated, and the pressure gauge should be checked regularly. 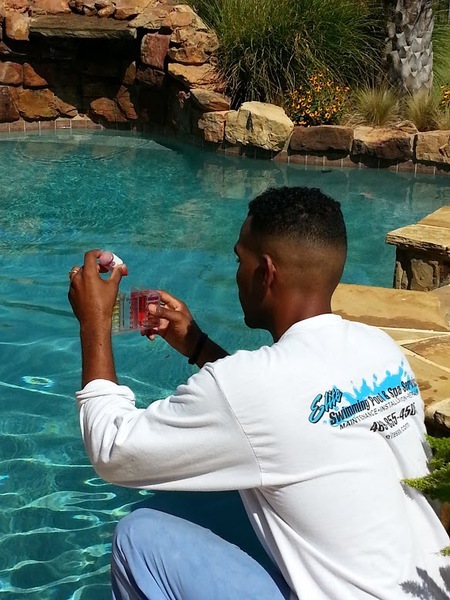 Although the maintenance company checks the water chemistry, owners should educate themselves on the proper pH levels of their pools and spas and learn to check it from time to time. Ideally pH should range from 7.0 to 7.6, and never be higher than 8.0 Before any maintenance agreement, a representative of Elite Swimming Pool and Spa Service will travel to the customer’s home to discuss his or her concerns personally. The cleaning company will only submit a bid after meeting in person and performing a full evaluation of the pool or spa and equipment.